As the price of Finger Lakes riesling continues to rise, it's great to find this classic, delicious dry Finger Lakes riesling priced at $18. 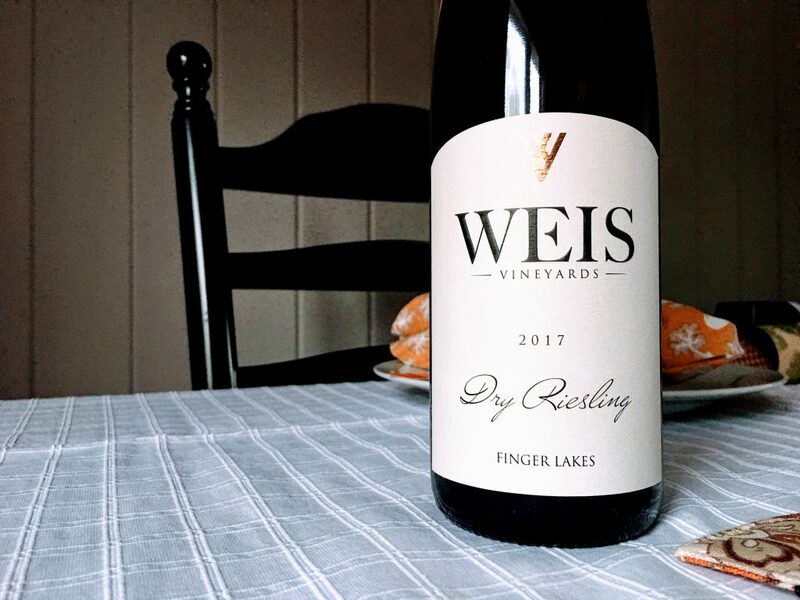 Peach aromas are joined by pretty citrus blossoms floral qualities and a little lime zest on what is truly a classic Finger Lakes dry riesling nose. As I've written several times over the years, some Finger Lakes dry riesling ends up being little more than lemon water with some alcohol. Not so here, where there is nice intensity of flavor and concentration to the peach, lime and mandarin orange fruit flavors with notes of green tea and bee pollen. 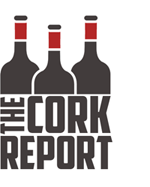 Fresh and light on its feet, it shows nice focus and a long, peach-dominant finish.